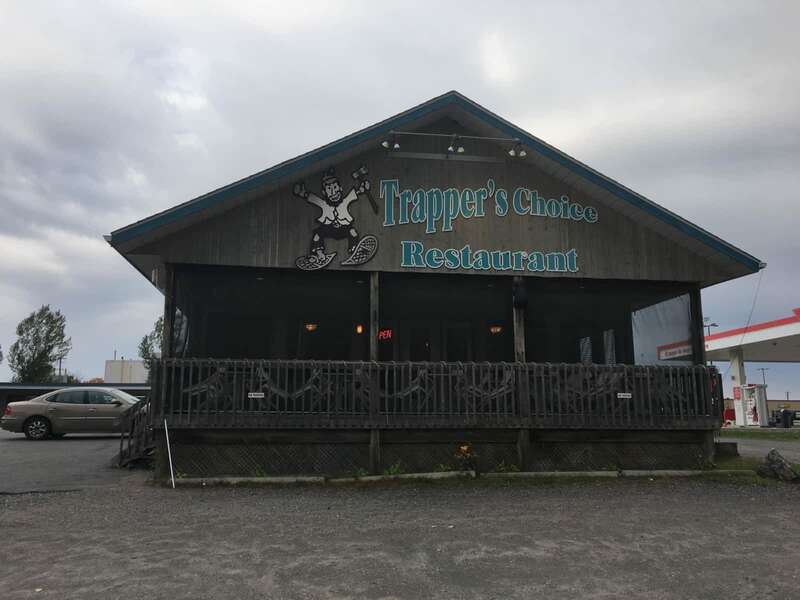 Serving patrons for over 30 years, Trapper's Choice is a casual dining restaurant for the entire family seating up to 130 people. 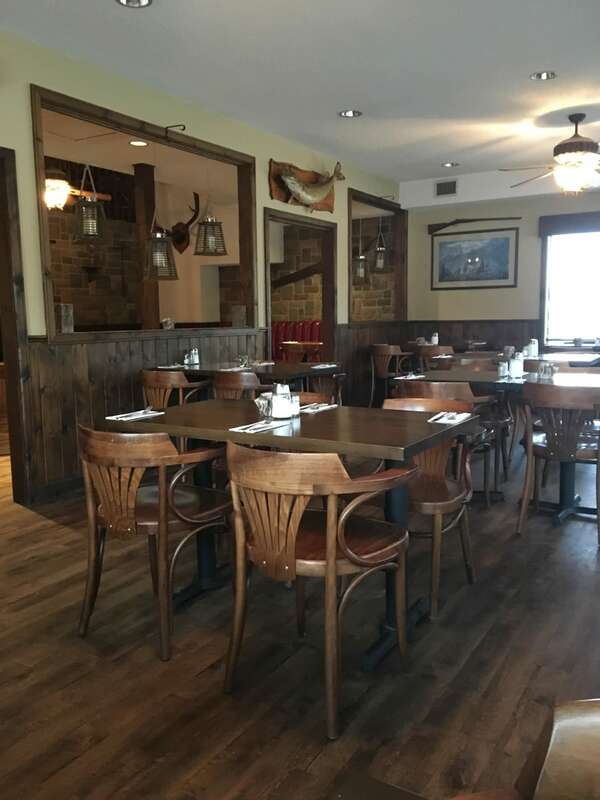 We are a licensed, non-smoking establishment boasting a casual and comfortable restaurant with great food and a superb seasonal patio. 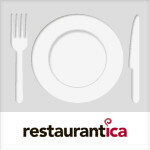 Seems to be a popular local eatery, mix of clientele from business people to fishermen. Fish and chips was not bad, but nothing special, seemed store bought but at least it was a large portion. 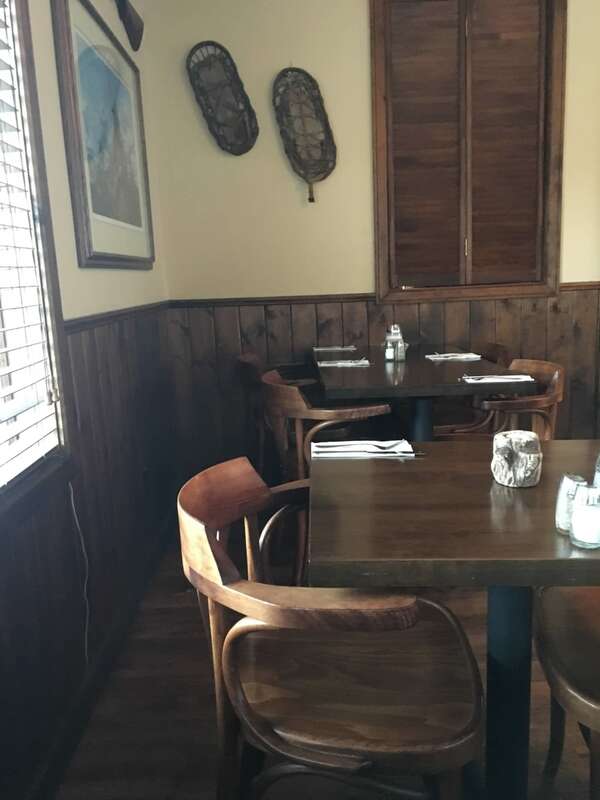 Decor is pleasant, parking easy, and location is convenient from the highway.